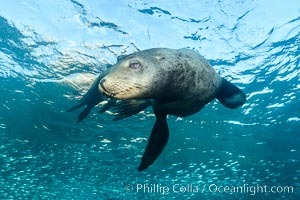 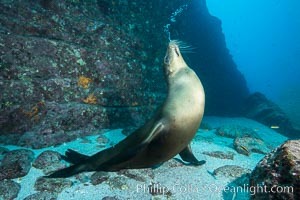 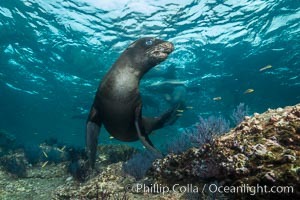 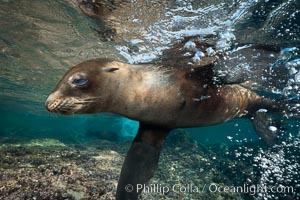 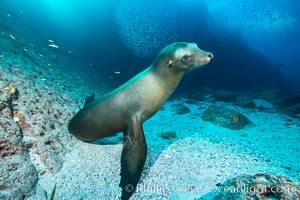 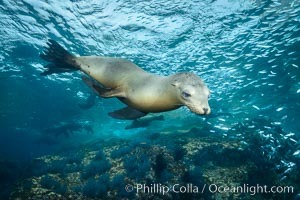 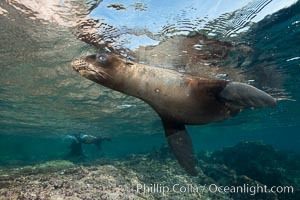 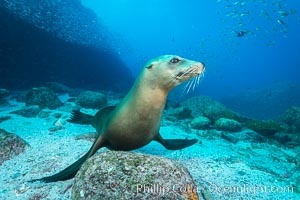 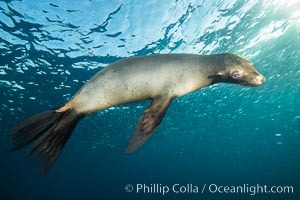 California sea lion underwater, Sea of Cortez, Mexico. 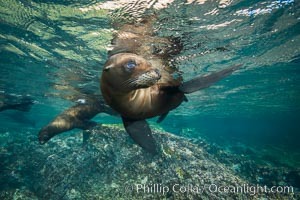 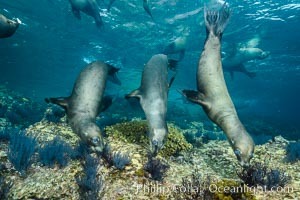 California sea lions underwater, Sea of Cortez, Mexico. 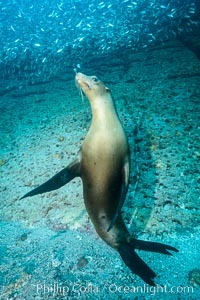 Sea lion underwater in beautiful sunset light. 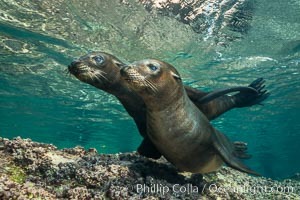 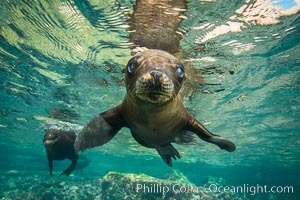 Young California sea lion pups underwater, Sea of Cortez, Mexico. 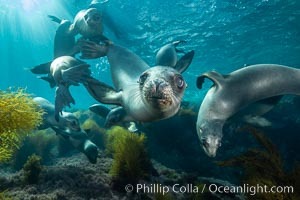 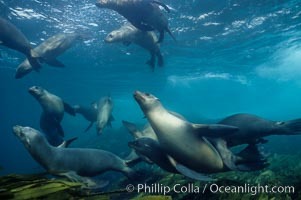 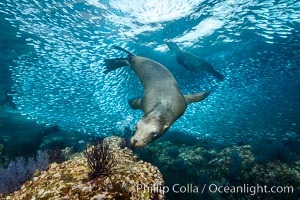 California sea lions swim and socialize over a kelp-covered rocky reef, underwater at San Clemente Island in California's southern Channel Islands. 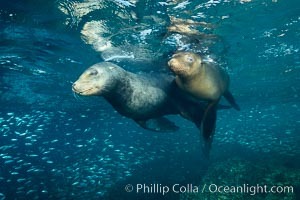 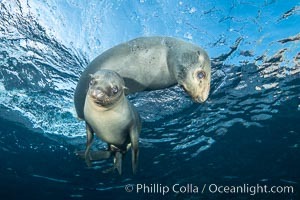 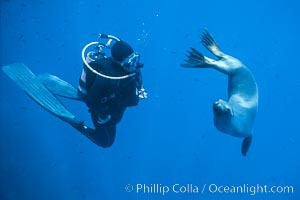 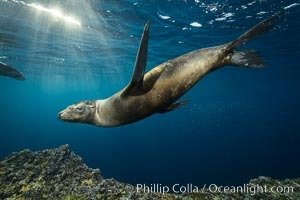 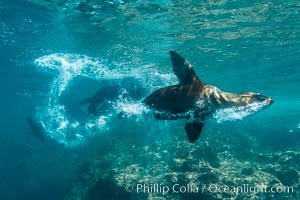 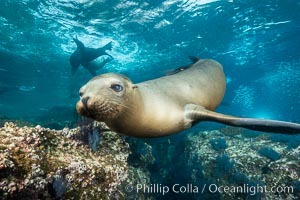 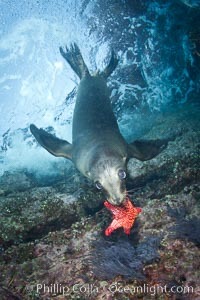 California sea lion and diver consider each other, underwater in the clear ocean water of Guadalupe Island. 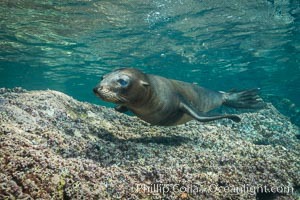 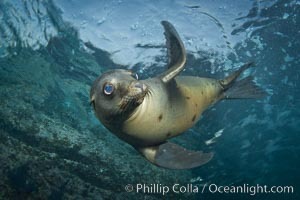 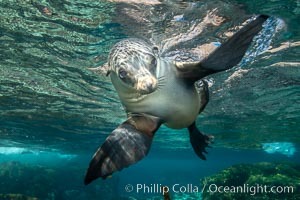 Young California sea lion pup underwater, Sea of Cortez. 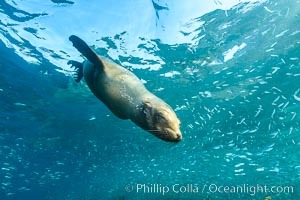 California sea lion and school of sardines underwater, Sea of Cortez, Baja California. 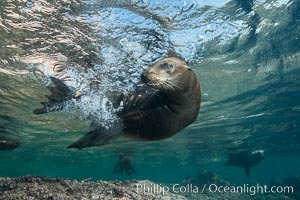 Sea lion bubble streaming underwater. 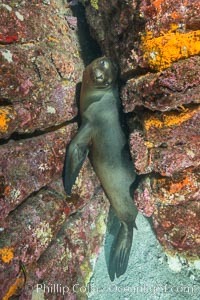 Young sea lion hides in an underwater crevice.